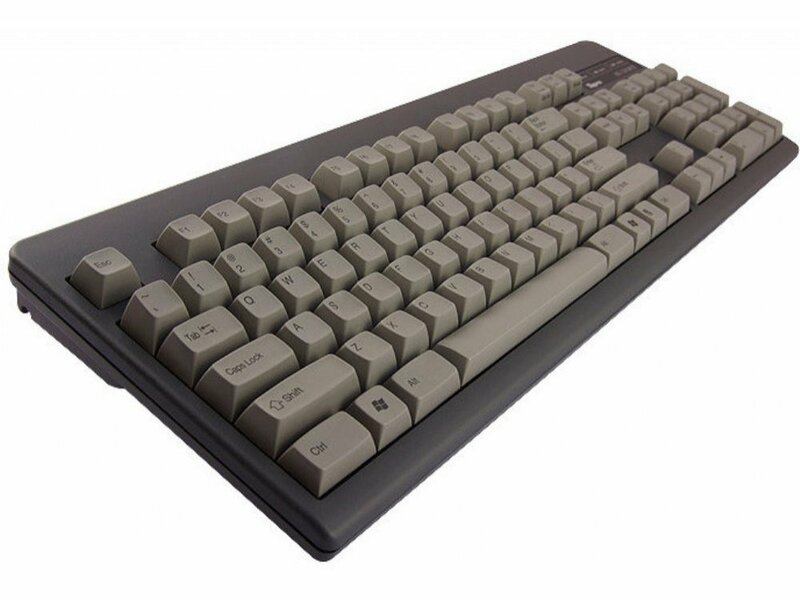 Now available the Topre HiPro (High Profile) keyboard, in USA layout. 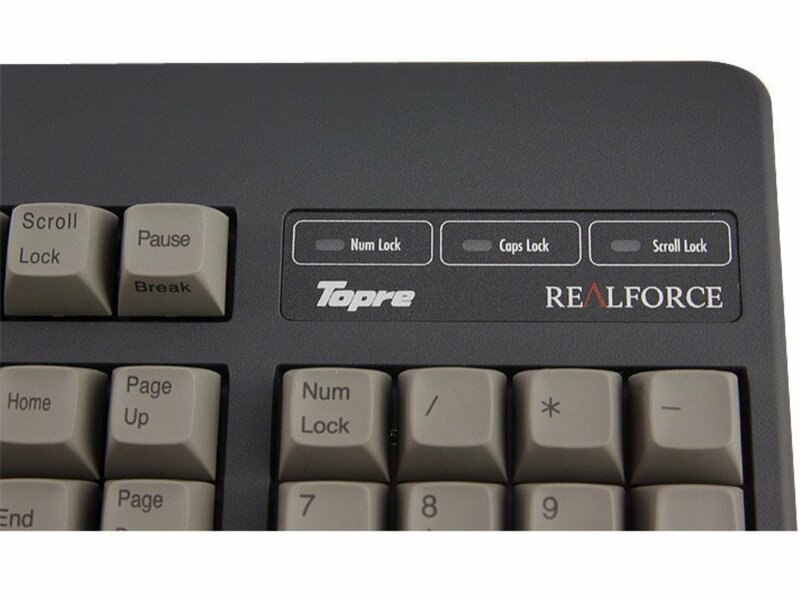 It incorporates Topre's patented 50 million key life cycle non-contact electrostatic capacitance switching with a switch weight of 45g � 15g. 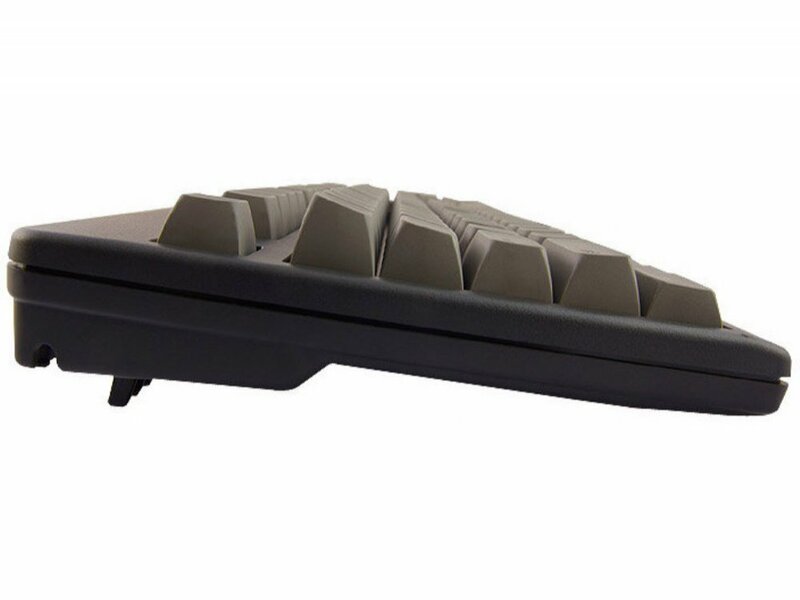 The HiPro has taller, extra profiled keycaps designed for professional data entry typists, the keycaps are grey with dye-sublimated black legends and made from PBT (the space bar is ABS), and the keyboard body is black. A really good keyboard, i'm happy of it. As another reviewer says, i feel the keys softer than other topre keyboard (i have a leopold). Another thig to say is that letter F and J are not signed. Great customer service and fast shipping with very secure packaging. 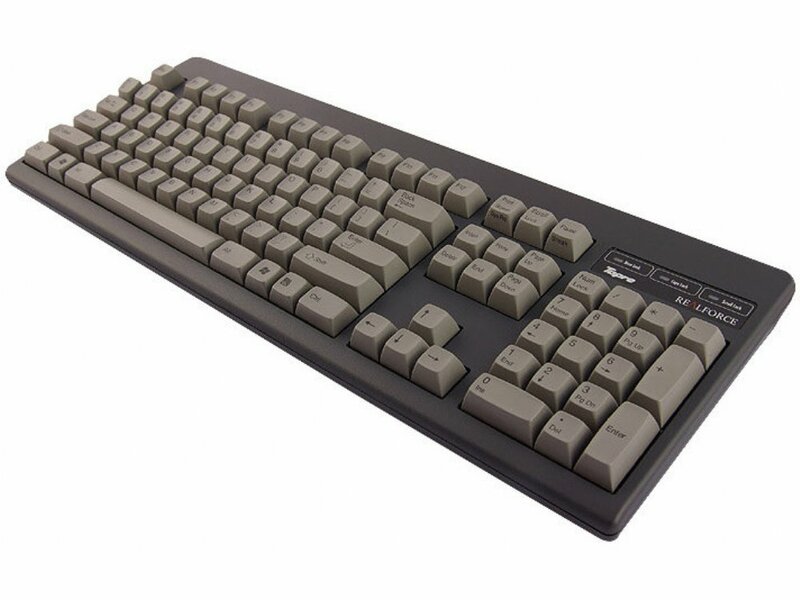 The keyboard is great, but feels a bit softer than regular RF 45g, probably due to longer key travel. Ideal for long typing sessions, but proper technique is recommended, otherwise you will be hitting the edges of keycaps. Shipping to Russian Federation is really fast and package enough good for our not best postal service. This is the best keyboard I ever seen. Now I have 6 mechanical keyboards and have experiance with more then 20 mechkb... 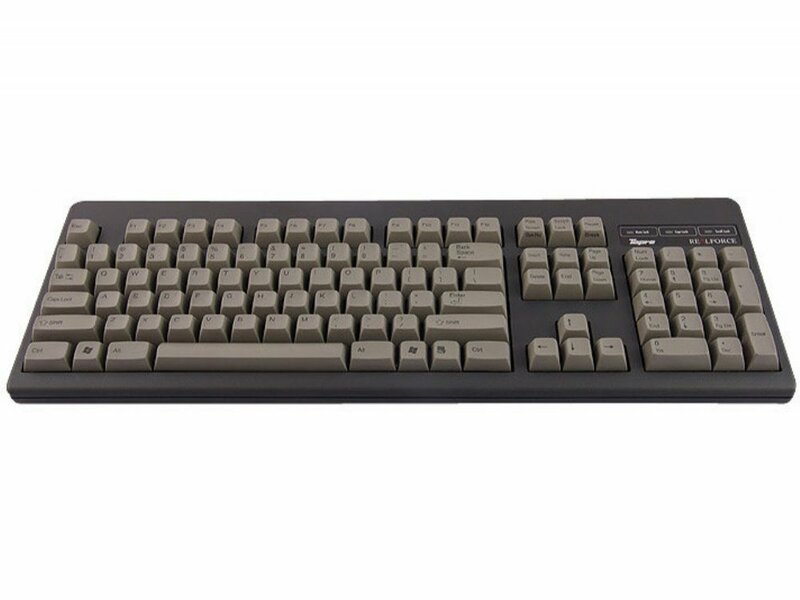 This is really top out of the box keyboard. Magical sound, amazing tactile feeling... I love this keyboard so much.